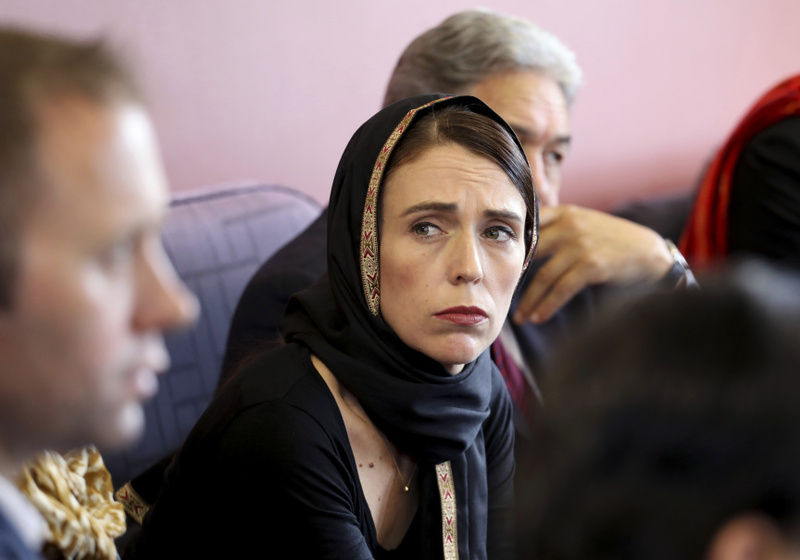 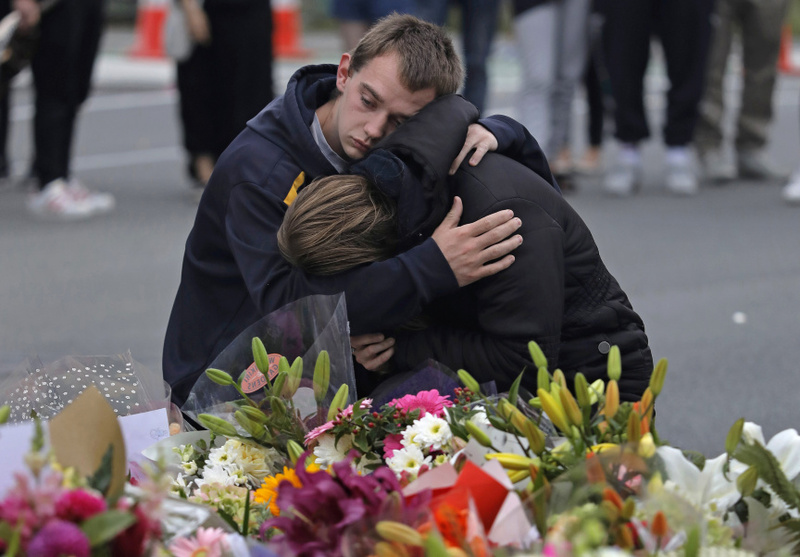 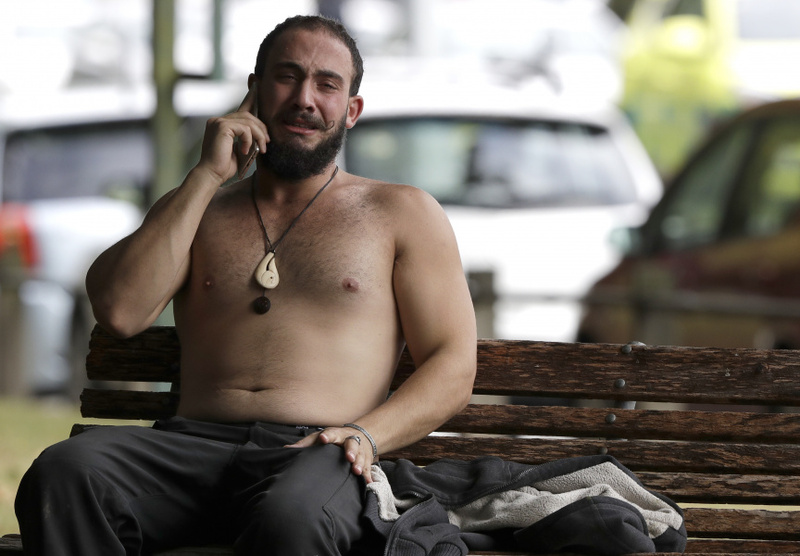 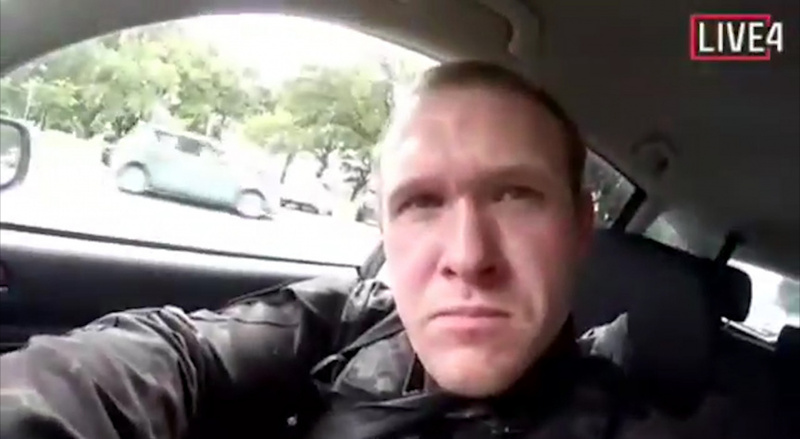 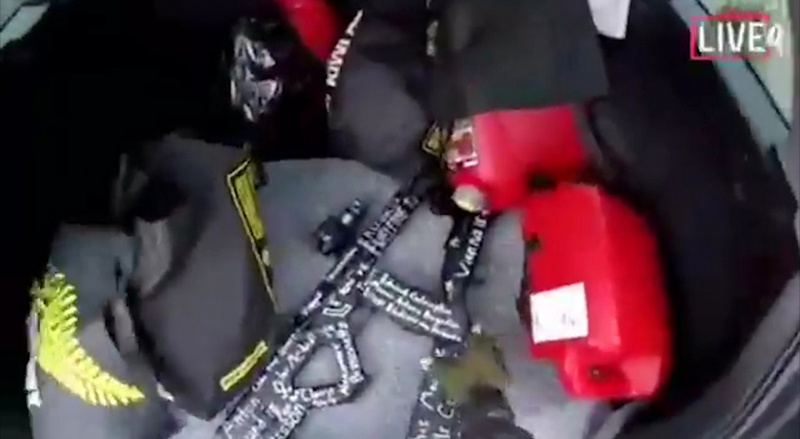 NEW YORK (AP) — President Donald Trump played down any threat posed by racist white nationalism after the gunman accused of the New Zealand mosque massacre called the president "a symbol of renewed white identity." 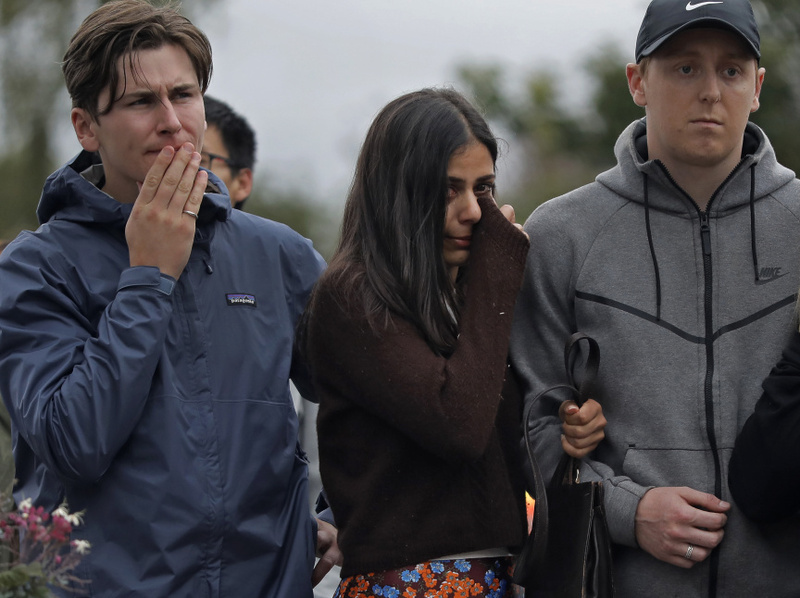 Trump was asked about white nationalism and the shooting deaths of 49 peopleat mosques in Christchurch after he formally vetoed Congress' resolution to block his declaration of a national emergency at the Mexico border. 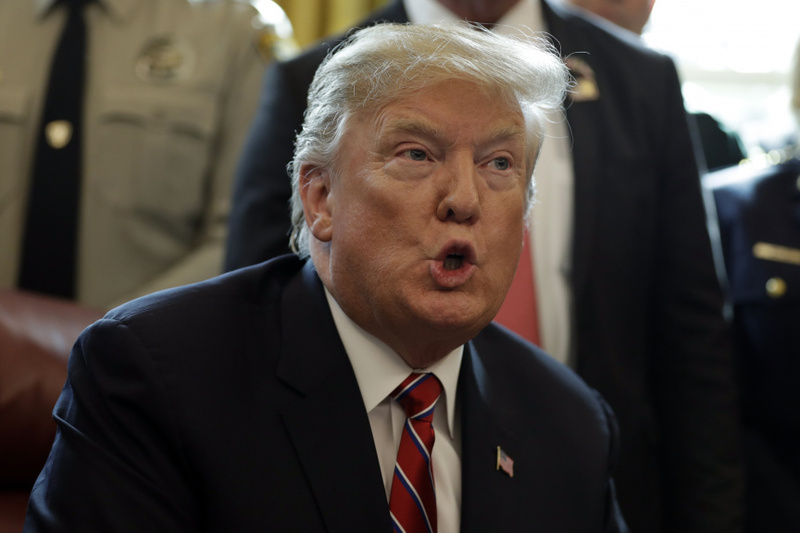 His veto, aimed at freeing money to build more miles of a border wall against illegal immigration, is expected to survive any congressional effort to overturn it.